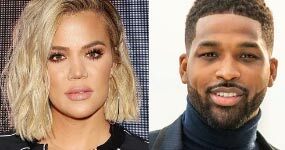 Khloe Kardashian y Tristan celebrando Thanksgiving como familia! 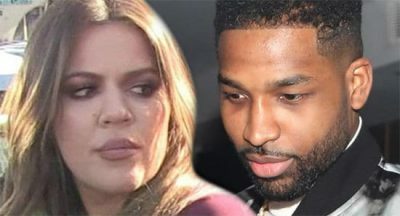 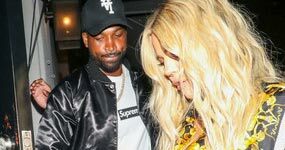 Tristan Thompson engañando a Khloe Kardashian AGAIN!!! 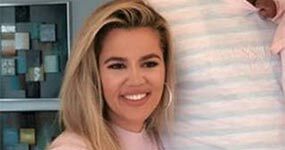 Khloe Kardashian? 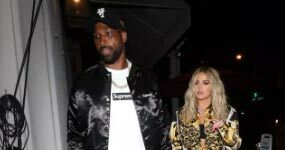 Tristan Thompson vuelve a las andadas!